Conceptual Options Egg Donation News: Why Would Any Woman Become an Egg Donor? 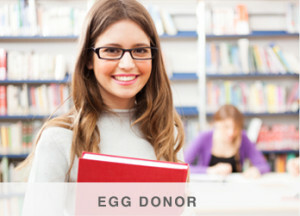 There are many different reasons thrown out by critics and proponents alike about why a woman would become an egg donor. And, all of them are right to an extent…really. 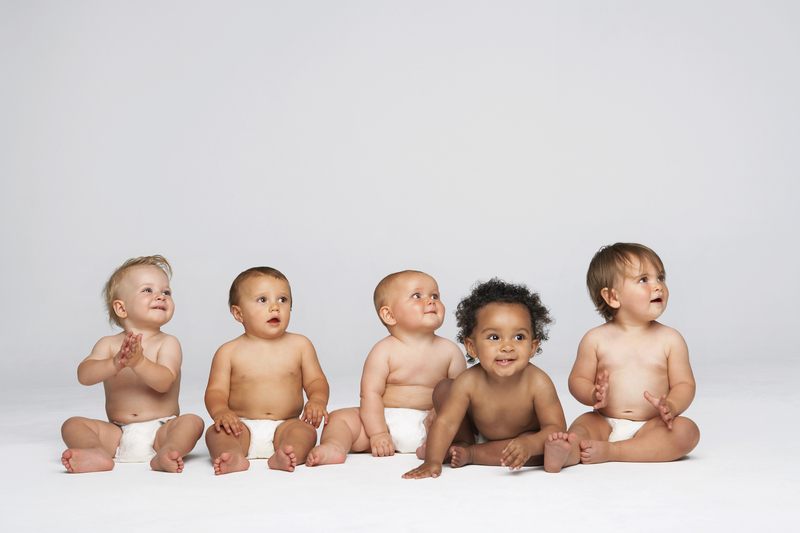 Why a woman becomes an egg donor is both a personal one and a public one – why? Because every woman is different, and every proponent/critic has their own public reason for proclaiming why someone is an egg donor. A crazy concept, right? It sure is. This sounds idealistic, but it is true. Most people in the world want to make a difference in some way, and this is one way to do it. Making a family become a reality for someone who cannot is one of the most compassionate things that a woman can do for others. whether LGBTQ or not. Every single egg donor must go through a very through and complete psychological and medical screening – most egg donors who undergo a cycle learn more about their own body and mind then they ever thought that they would. A new method has been developed to prevent genetic disorders from being passed on by adding a third DNA source. It might sound like mad science, but the FDA is considering the prospect of allowing trials of this technique to be done in the United States. So how does this work? Well, there is a part of a woman’s DNA (called Mitochondrial DNA) that can carry certain genetic disorders. These disorders are carried exclusively by the Mitochondrial DNA, and can only be inherited by the mother. If a mother is a carrier for one of these disorders, this technology allows scientists to use the nucleus (center) of the mother’s egg, which does not have Mitochondrial DNA, and put it in the egg of a donor. 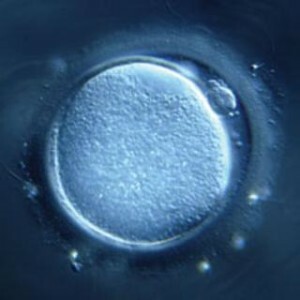 This will lead to the egg having the Mitochondrial DNA of a donor, and the nuclear DNA of the mother. Combine that with the sperm of the father, and you have a three-parent embryo. Although this technology has been developed to prevent the transmission of certain genetic disorders, it also opens up a whole new world of possibilities. Only time will tell what will develop from this ground breaking new science. 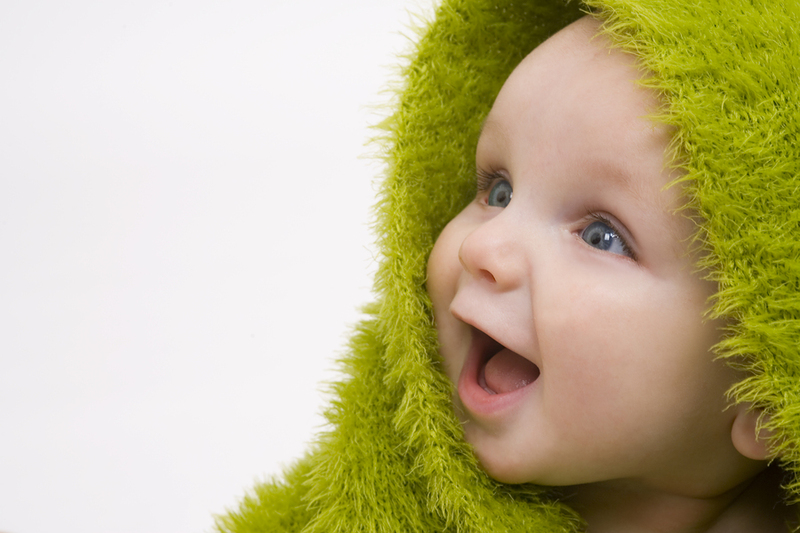 To read more about three parent embryos, click here.